The art of parking is changing in urban areas, thanks to the growth of vehicle sharing, autonomous cars, scooters, and ride-hailing apps like Uber and Lyft. But a driver’s goal remains the same: quick and easy access to a destination. Sure, there is plenty of parking. 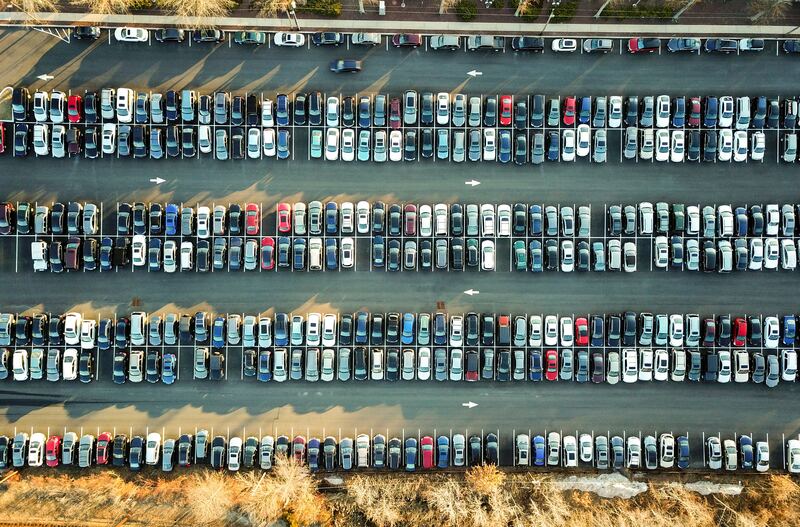 An article in The New York Times said there are “at least 105 million and maybe as many as 2 billion parking spaces in the United States.” Add up all those parking spaces, and it’s an area larger than Delaware and Rhode Island combined. So why can’t you find a spot out front? 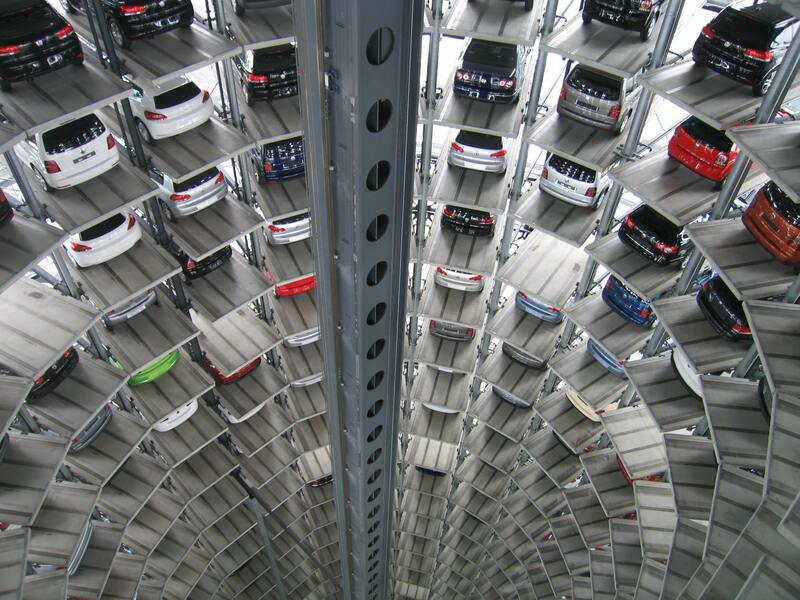 Smart parking solutions will be aided greatly by the emergent technology of autonomous vehicles. In anticipation of “new residents shedding personal vehicles for public transit or ride-hailing services,” Detroit, Mich., recently changed its zoning laws to require fewer parking spots for every new housing unit, according to the article “Detroit parking space becomes a driving issue” in Crain’s Detroit Business. “One solution for cities to hedge against a future drop in parking demand is to require multistory concrete parking garages to be adaptable for reuse as office, commercial or residential space in the future,” the story said, citing David Rich of Rich & Associates. IMS is following these trends, and covers a range of public-sector parking projects for the A/E/C industry via in-depth research, daily project leads from RFPs and RFQs, and Advanced Notice information on upcoming opportunities. * The City of Wilmington, N.C., released an RFP in October 2018 for on-call parking consulting services, including ArcGIS mapping, feasibility studies, design assistance, and analysis of proposed projects (IMS 444571). * In Colorado, the Nederland Downtown Development Authority released an RFP in October 2018 for a district-wide parking, mobility, access, and traffic flow management study (IMS 445960). * The City of Huntington Park, Calif., issued an RFP in October 2018 for design and construction management services for an on-street and off-street shared parking management program and a wayfinding system that will assist in the location of available parking (IMS 445762). * The City of West Hollywood released an RFQ in July 2018 for an evaluation of the 200-space City Hall automated parking garage with recommendations for design enhancement (IMS 434119). * The Capital Region Development Authority in Hartford, Conn., released an RFP in October 2018 for design build services for a new parking facility with approximately 500 spaces (IMS 445964). * The City of Greensboro, N.C., issued an RFQ in October 2018 for construction management-at-risk services for the 900-space Eugene Street Parking Deck (IMS 445545). * The County of Bergen, N.J., issued an RFP in October 2018 for professional services related to parking and public-private partnerships. The project includes recommendations for developing partnerships between government entities and the private sector for capital projects and potential leases of revenue-producing public buildings and infrastructure (IMS 445954). * The University of Kentucky released an RFP in October 2018 for the development of a mixed-use project with ground-floor retail, restaurant, and/or office space with supported parking above the Winslow Street site (IMS 444578). * The City of Cape Girardeau, Mo., issued an RFP in October 2018 for the redevelopment of a 1.04-acre public parking lot, to include new housing, office, and/or commercial space (IMS 445392). * The City of Hendersonville, N.C., issued an RFP in October 2018 for a developer to create a hotel and event space on the 1.5-acre Dogwood Parking Lot site (IMS 445054). …The way a driver parks his or her car can say a lot about the person (there’s the circler, the settler, the garage-avoider, and the double-parker). The way urban planners and the A/E/C community address new parking dynamics will say even more about our cities (the adapter, the drop-off denizen, and the redeveloper).